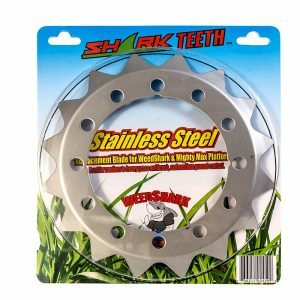 Professional Grade; Comes with Stainless Steel blades and .130 Chomper SharkLine™ Trimmer Line. Used for Straight Shaft trimmer machines 21cc-40cc. 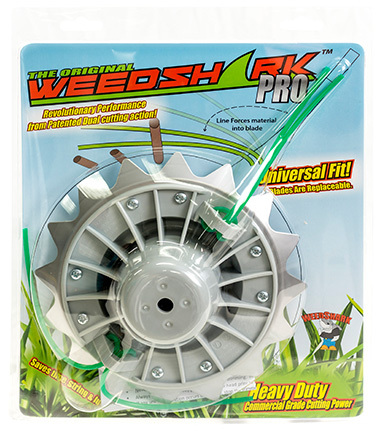 This upgrade will allow everything the Original WeedShark MightyMax will, plus more. 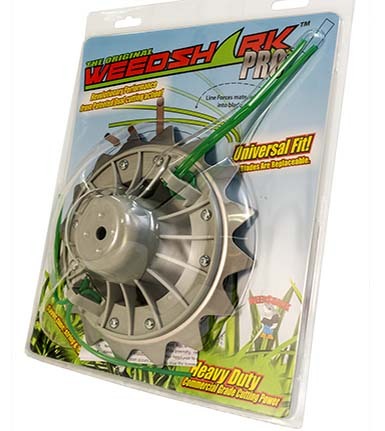 Best used for medium grass cutting, brush cutting, power raking, and light tilling.